Today I met this really cute girl Emily while waiting in line at McD and while I’m not planning on sharing many details about my private life, let’s just say I am THE MAN! We have a date on Valentine’s Day, which is about as cheesy as it can get, and I’m planning on making this a night to remember. Only issue: it’s been ages since I’ve been with a girl and I’ve never been on something that can be classified as a traditional date. Yes, I have quite a bit of catching up to do and what better way is there than using the medium of video games for it. Welcome to my Valentine’s Day Boot camp Diary, aka. 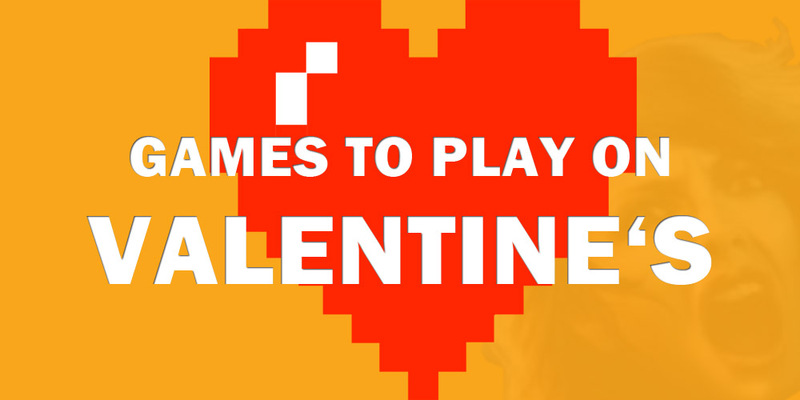 Games to play on (or better before) Valentine’s Day.